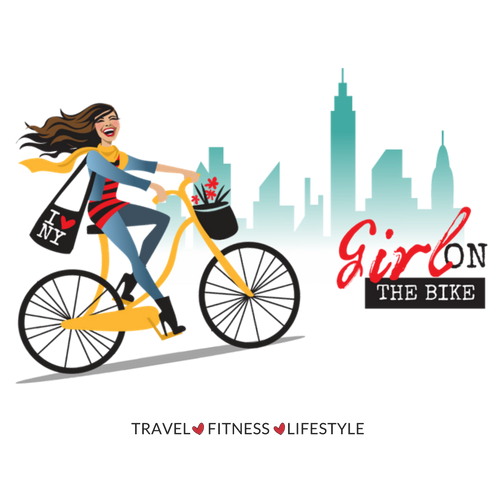 The second video below is the 5 BORO Bike Tour 2017. A beautiful May day, not like last year’s rainy cold day. Perfect temperature, not hot not cold.. Amazing! Many times, oh so many times I wanted to give up.. But kept going and going. 5 BORO Bike Tour is a must done, for everyone in my honest opinion. To get to know the city of New York closely, to know yourself better.. Great to do as family, friends or even solo like I’m doing last 2 years. Also I want to add that 2016 and 2017 I’ve done the 5 BORO Bike Tours. And they completely changed my life, and my body. My legs and in general my body got in a much better shape, after that I never gave up. I ate good, worked out, but without the extension of my limits of 5 BORO I couldn’t do it. I’ll add some photos here soon.